This carefully handcrafted brochure is extremely versatile and can be used for many purposes: portfolio book, corporate brochure, annual reports, case studies, sales catalog, etc. Clean and modern design created with InDesign. This 12 page brochure is standard A5 size, and is compatible all the way back to InDesign CS3 . Print Ready, 300dpi, CMYK with bleeds. Character styles and layers were used so its very easy to update text, graphics and colors. Vector logo is included and layered photoshop files are included for the circular image frames. Simply change out the interior images and copy and you’re done. This template is perfect for any business looking for a clean, modern style. This carefully handcrafted brochure is extremely versatile and can be used for many purposes: portfolio book, corporate brochure, annual reports, case studies, sales catalog, etc. Clean and modern design created with InDesign. This 16 page brochure is standard A5 size, and is compatible all the way back to InDesign CS3 . Print Ready, 300dpi, CMYK with bleeds. Character styles and layers were used so its very easy to update text, graphics and colors. Simply change out the interior images and copy and you’re done. This template is perfect for any business looking for a clean, modern style. This carefully handcrafted brochure is extremely versatile and can be used for many purposes: corporate brochure, annual reports, case studies, sales catalog, etc. Clean and modern design created with InDesign. 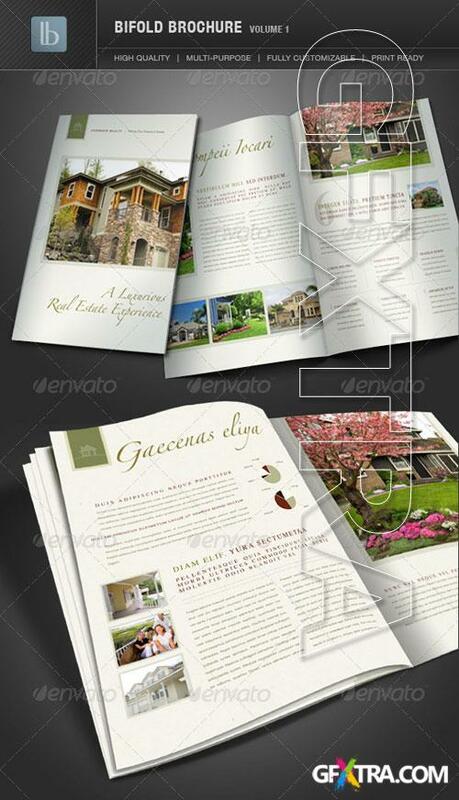 This 10 page brochure comes in 2 sizes; A4 & Letter, and is compatible all the way back to InDesign CS3 . Print Ready, 300dpi, CMYK with bleeds. Automatic page numbering, master page, character styles and layers were used so its very easy to update text, graphics and colors. Includes editable vector Logo Simply change out the interior images and copy and you’re done. This template is perfect for any business looking for a clean, modern style. This beautifully designed brochure is extremely versatile and can be used for many purposes: corporate brochure, annual reports, case studies, sales catalog, etc. Clean and modern design created with InDesign. This 12 page brochure comes in 2 sizes; A4 & Letter, and is compatible all the way back to InDesign CS3 . Print Ready, 300dpi, CMYK with bleeds. Automatic page numbering, master page, character styles and layers were used so its very easy to update text, graphics and colors. Includes editable vector Logo Simply change out the interior images and copy and you’re done. This template is perfect for any business looking for a clean, modern style. This beautifully designed brochure is extremely versatile and can be used for many purposes: portfolio book, corporate brochure, annual reports, case studies, sales catalog, etc. Clean and modern design created with InDesign. This 14 page brochure is standard A5 size, and is compatible all the way back to InDesign CS3 . Print Ready, 300dpi, CMYK with bleeds. Character styles and layers were used so its very easy to update text, graphics and colors. Simply change out the interior images and copy and you’re done. This template is perfect for any business looking for a clean, modern style. Beautifully designed, 6-Page bifold brochure comes in 3 color variations. Versatile, clean layouts were carefully constructed in photoshop with well organized layer sets. Standard A5 size (8.3” wide x 5.8” high) flat size is (16.6” wide x 5.8” high). Print Ready, 300dpi, CMYK with bleeds. Vector Logo is included and smart objects were used for photos so masks are automatically applied. 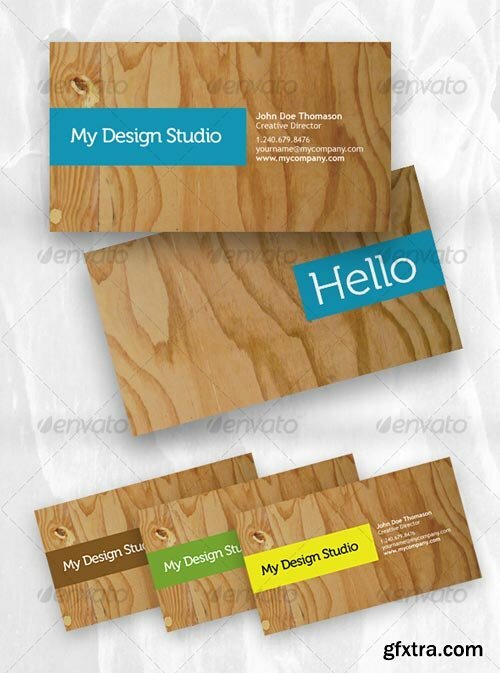 This template is perfect for any business looking for an elegant style and can serve multiple purposes; flyers, ads, postcards, case study, brochures. Beautifully designed, 12-Page brochure. Standard A4 size (210mm wide x 297mm high) flat size is (420mm wide x 297mm high). Print Ready, 300dpi, CMYK with bleeds. Character styles and layers used so its very easy to update. Fonts used are Helvetica, Times and Zapfino for ease of use but fonts can be easily changed for your preference. Layout was created in InDesign CS5 but contains legacy formats (.idml, .inx) for CS4 and CS3 . Backgrounds, pie graph and bar graph all are included and editable. This template is perfect for any business looking for an elegant style and can serve multiple purposes; newsletter, flyer, case study, brochure, ad. This beautifully designed brochure is extremely versatile and can be used for many purposes: corporate brochure, annual reports, case studies, sales catalog, etc. Clean and modern design created with InDesign. This 8 page brochure comes in 2 sizes: A4 & Letter, and is compatible all the way back to InDesign CS3.